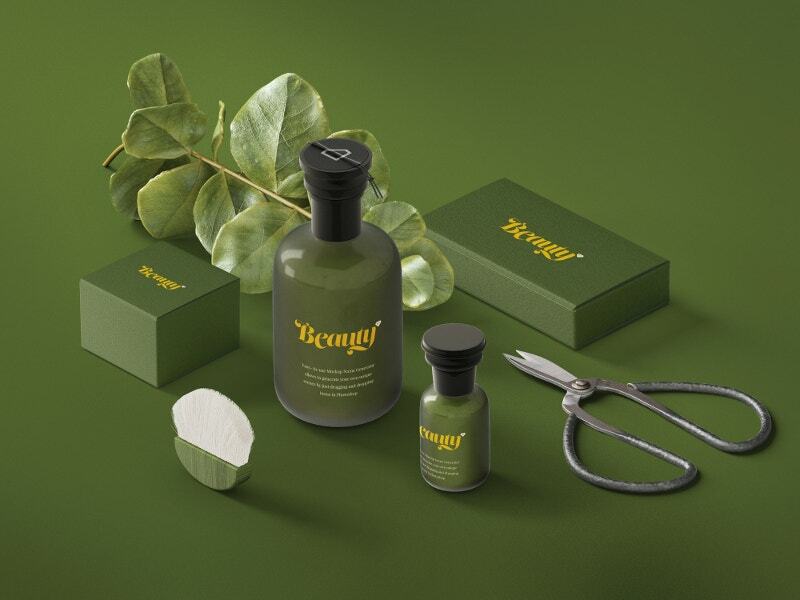 Who doesn’t want to look young and beautiful? Of course, everyone dreams to be charming; especially women love to create envy with their stature. Though inner beauty is essential for everyone, it’s the human nature that loves to be attracted. Specifically, in parties and functions, people want to be special. Gone are the days when beauty was intended only for women. Now, many men are caring for their looks and showing interest in beauty tips related to hair and face. 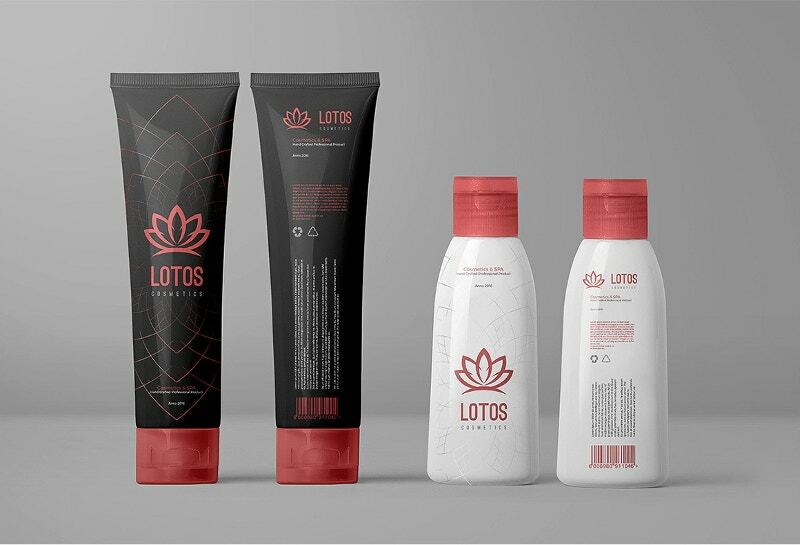 Below are some cosmetic mockup designs. 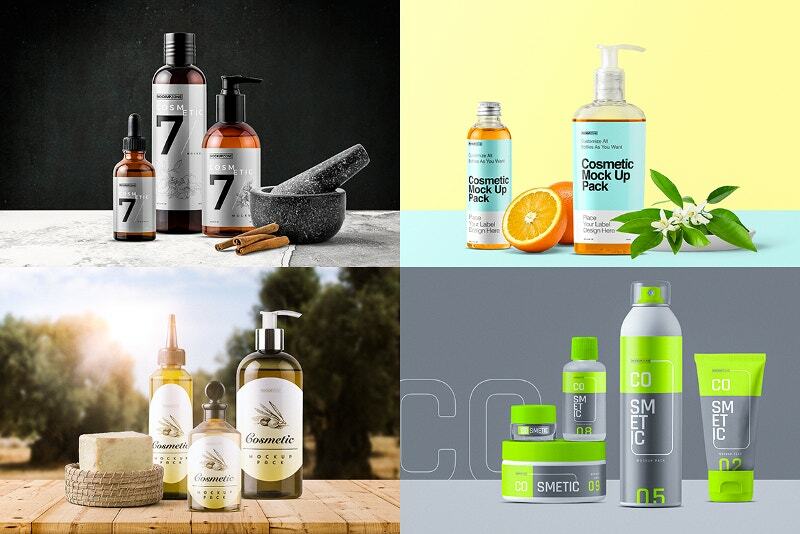 This Animated GIF slideshow is having five feature images and each image describes how to keep things of the same line together for marketing them. 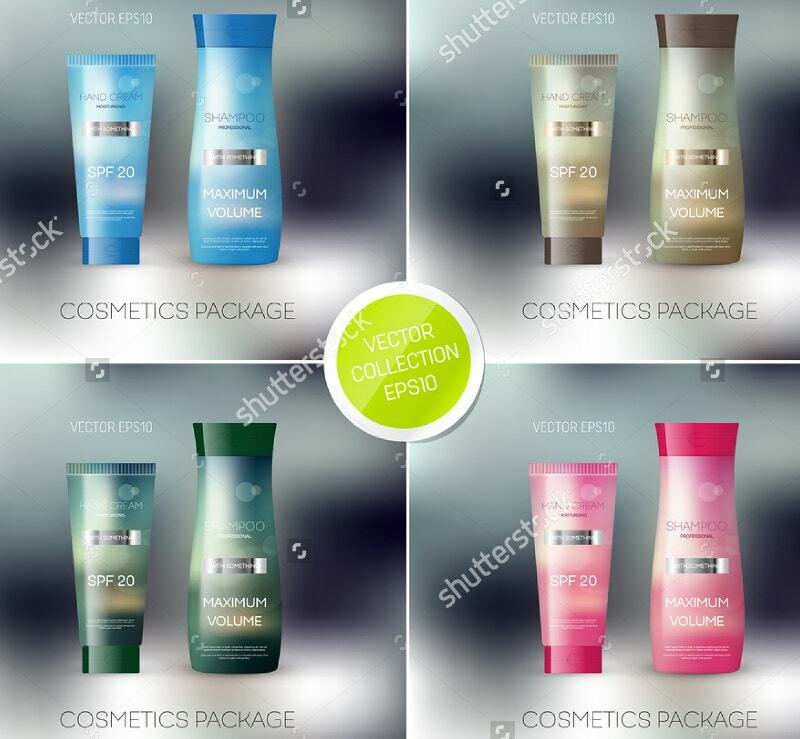 The back to back images promote your cosmetic products in a memorable way. This puts all things at one place. 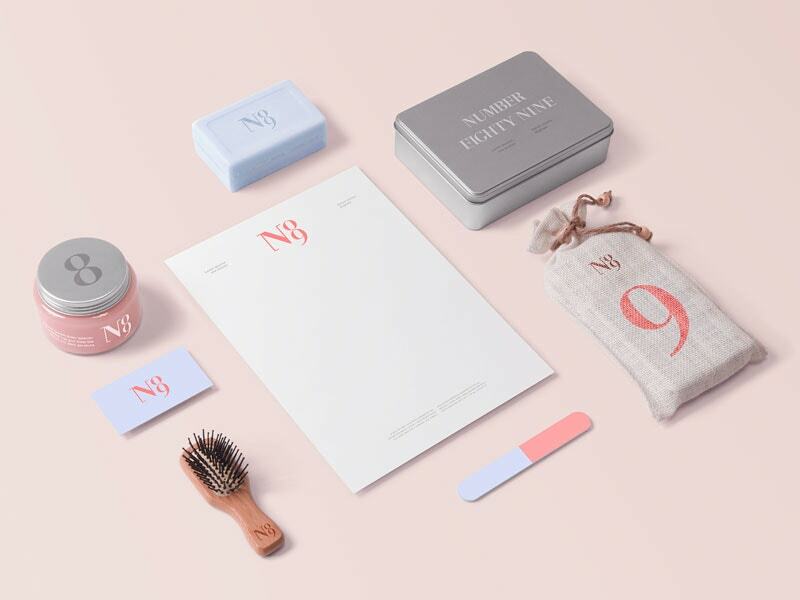 If you are looking for top and front view Branding Identity Designs, you can go for this. 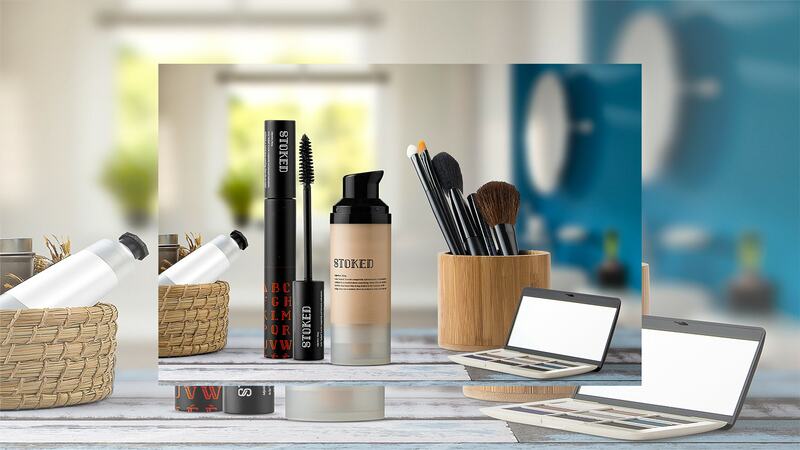 The predesigned PSD scenes comfortably take you to the cosmetic zone. 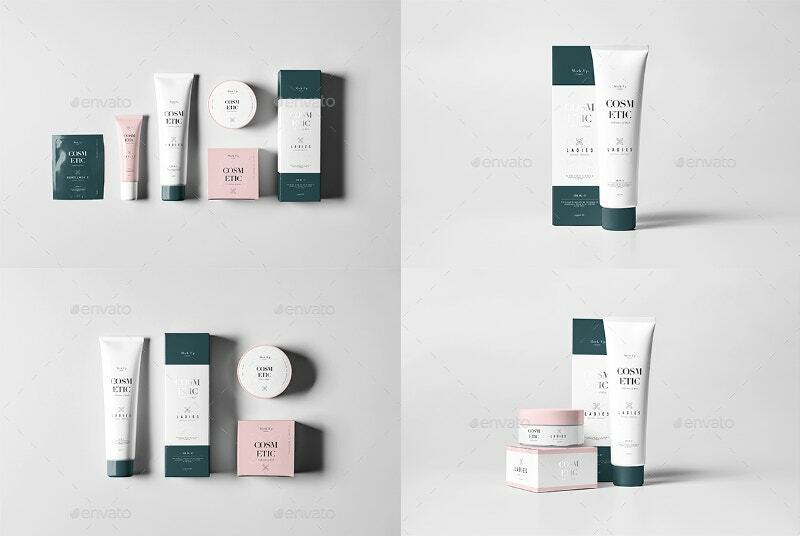 This Cosmetic Mockup Template is having a set of cosmetic products alongside some neat envelops. 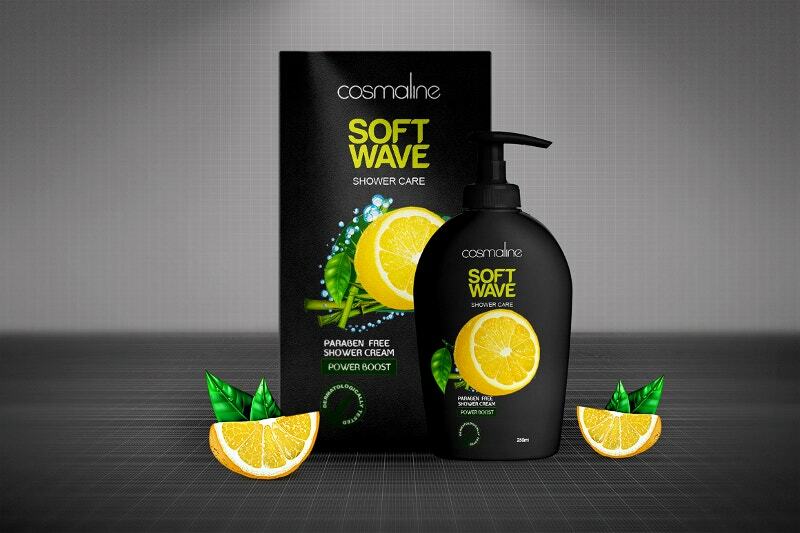 It gives a tip on how your products ought to be when they hit the market. 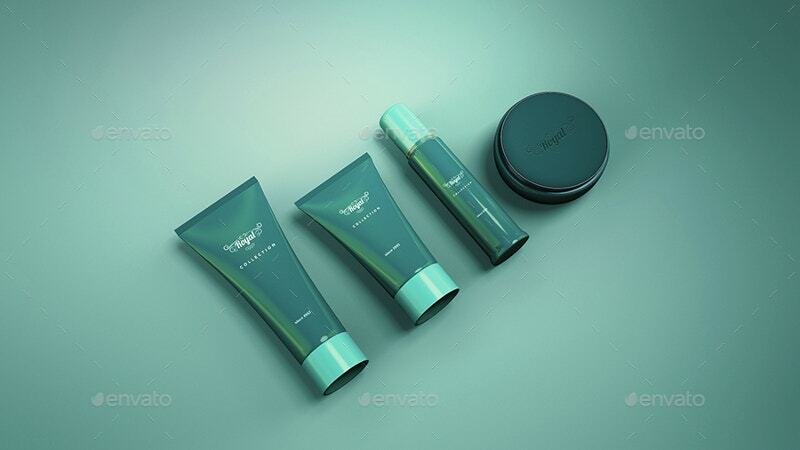 This PSD Mockup helps you to promote your cosmetic lotions in harmony with nature. 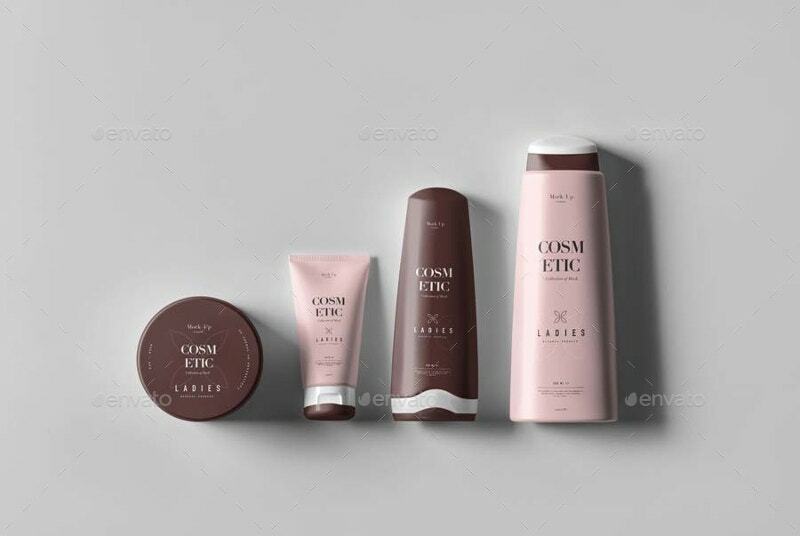 As many cosmetic lotions are in milky white color, this Free Branding Template appeals for you without any major changes. 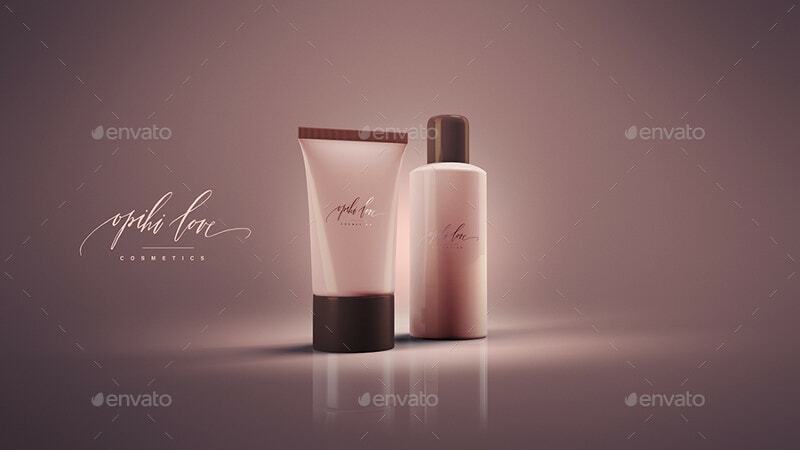 This Cosmetic Tube Branding Mockup is good for your facecream promotions. 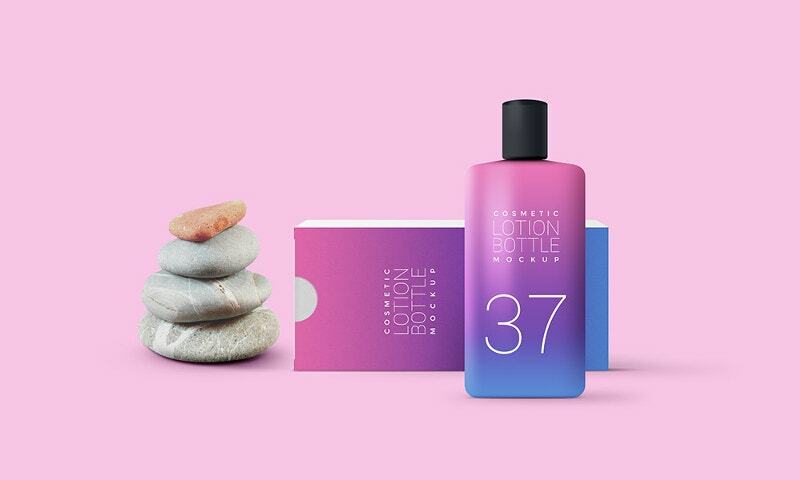 You can even use it for body lotion and other beauty products as well. You can change the color and logo. 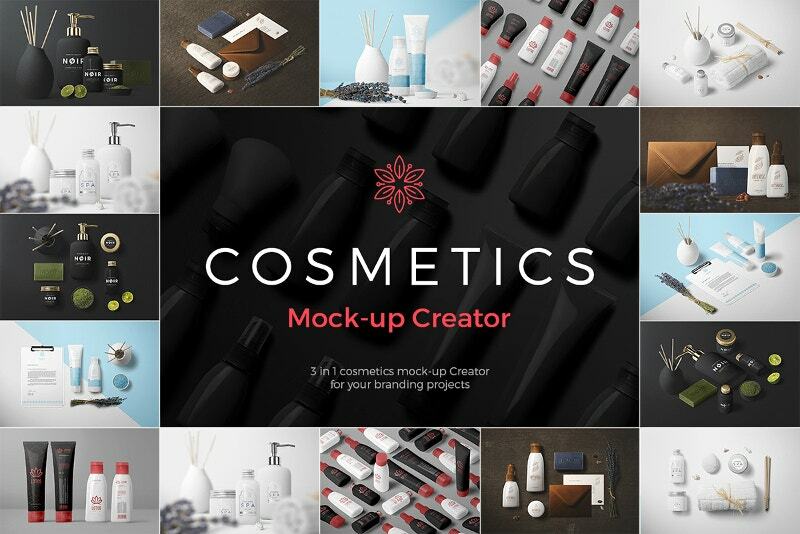 This Mockup allows you to present all your cosmetic products category wise. 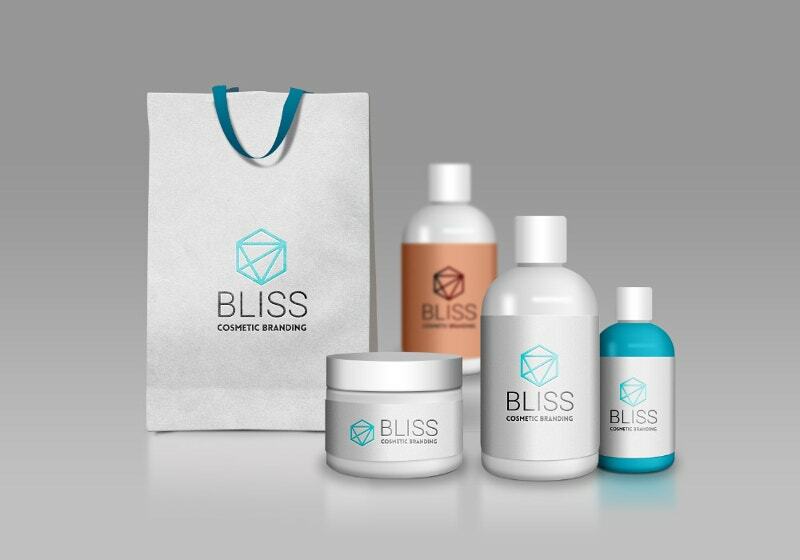 For example, facial products in one square, products for glowing skin in another square, products for acne prone skin in a third one, etc. 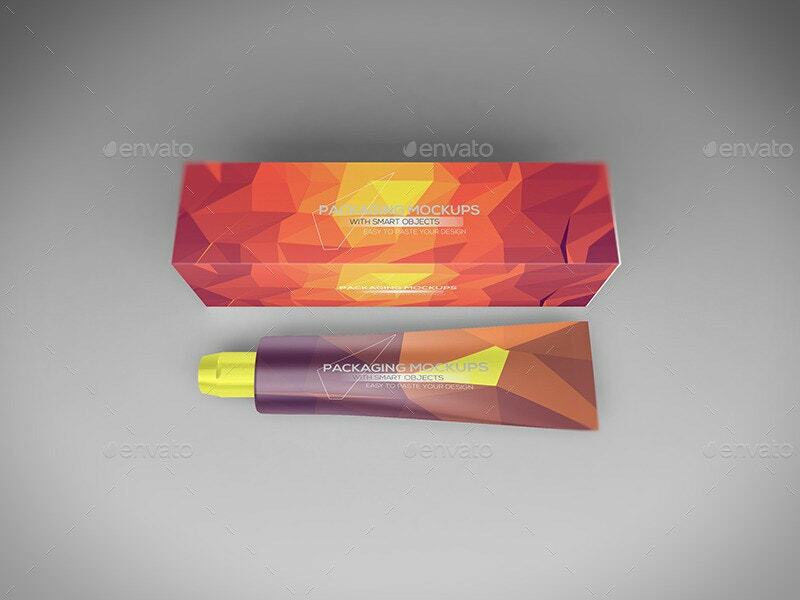 This macho cosmetic design can be used for men’s shaving cream and other men’s facial products. This comes with a high resolution of 3000×2000 pixels and is available in three different sizes. 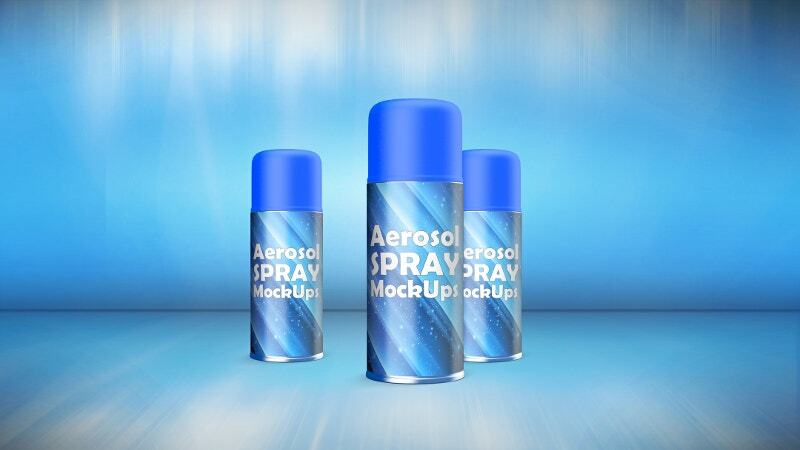 If you can isolate each and every part of a mockup, that turns out to be a serious desire. This can be that desire. 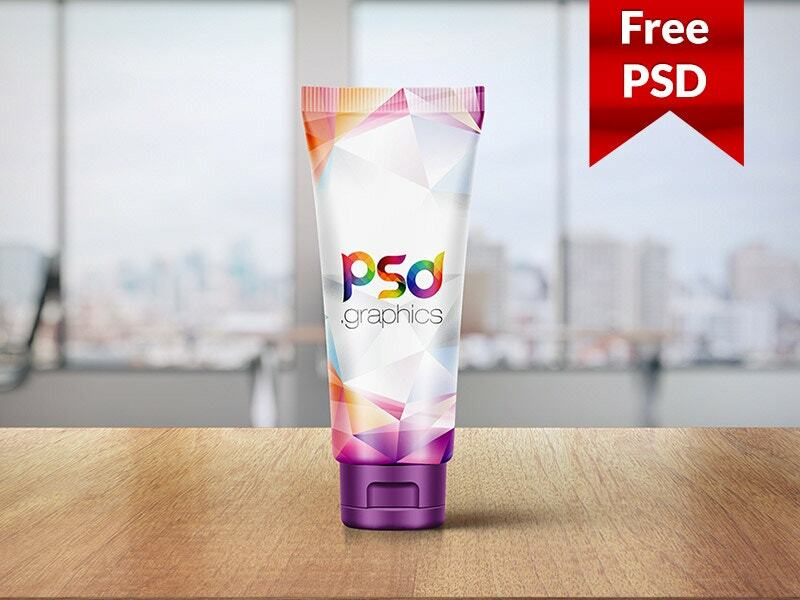 You can isolate each part of this mockup in its own layer. 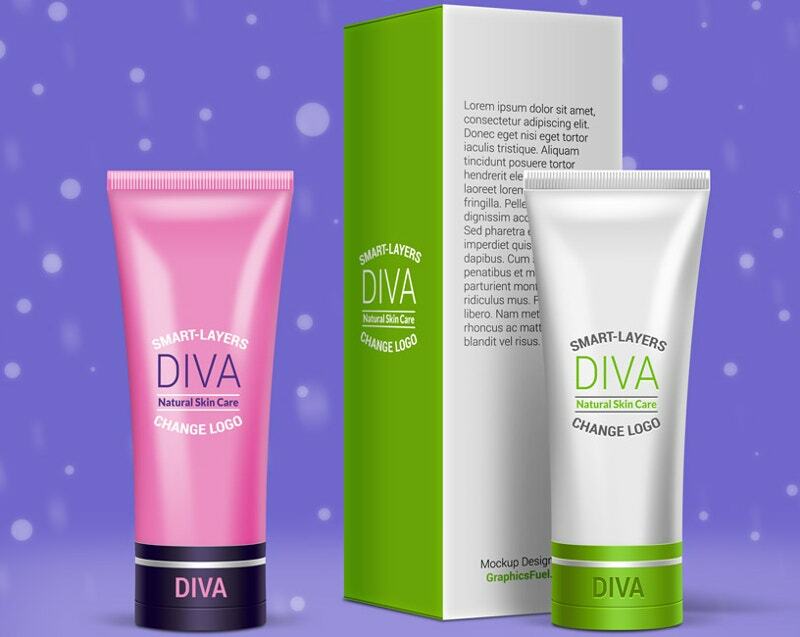 Cosmetic products with a blurred effect. It’s really a bliss to have this. 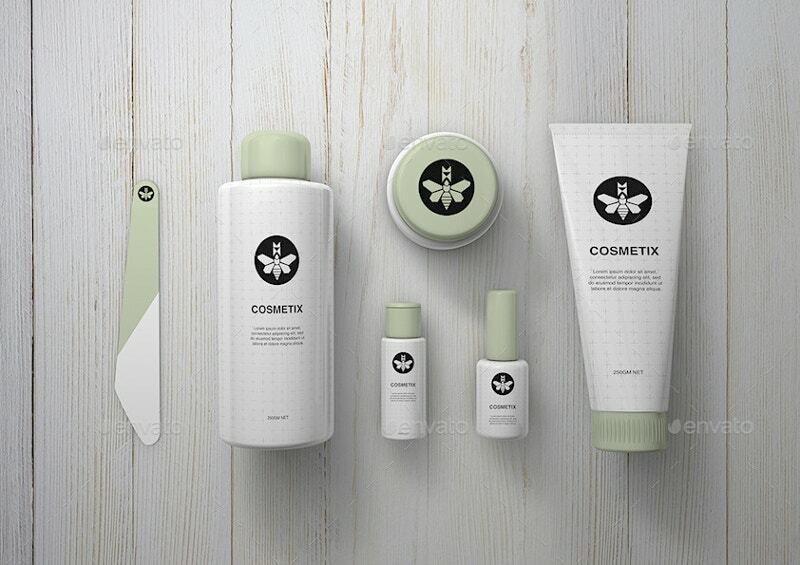 This Branding Mockup PSD holds a bag with a Hexagon on it. Of course, you can change that to your logo. Bag it now. Aging create nightmares for many as it makes people grow old and out of the figure. Other factors including pollution and day to day tensions have their toll on us. 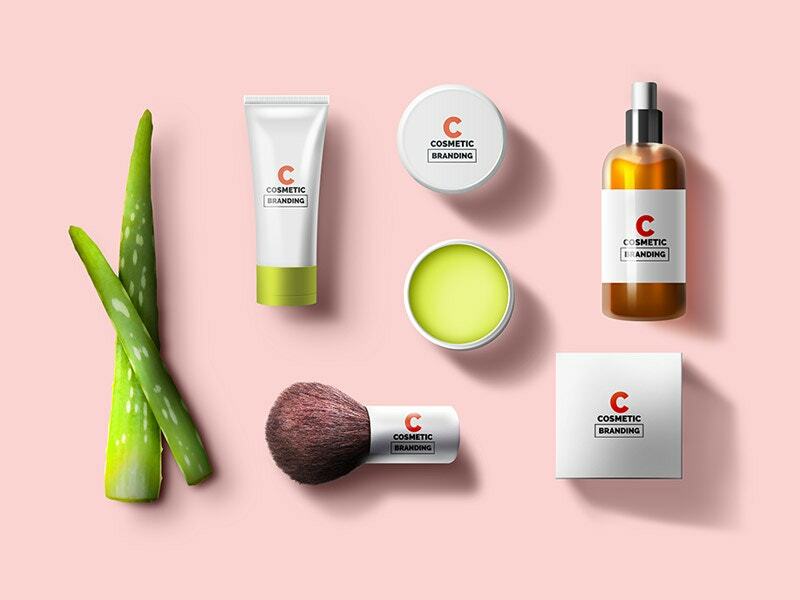 Because of these reasons, customers in hundreds and thousands are queuing up for spas and beauty clinics never like before. 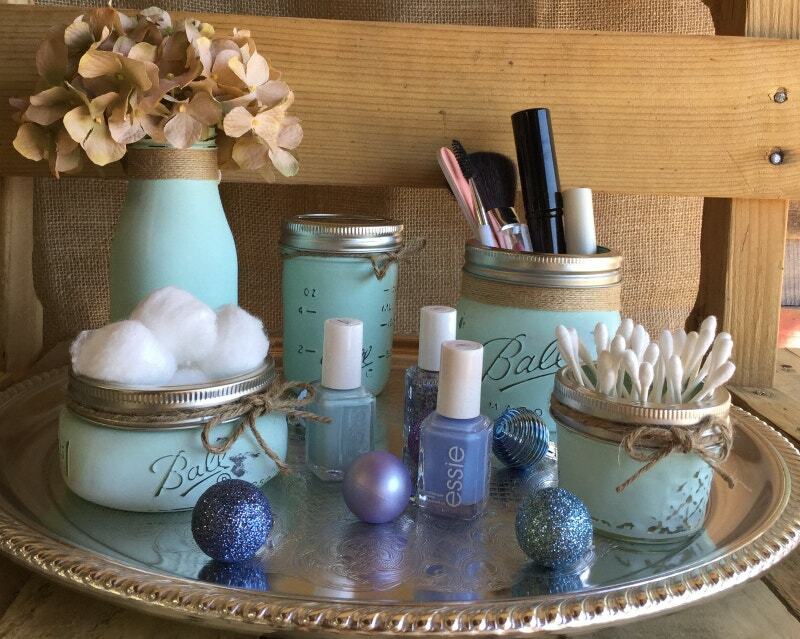 If you owe a Cosmetic business, the above examples will surely help you.